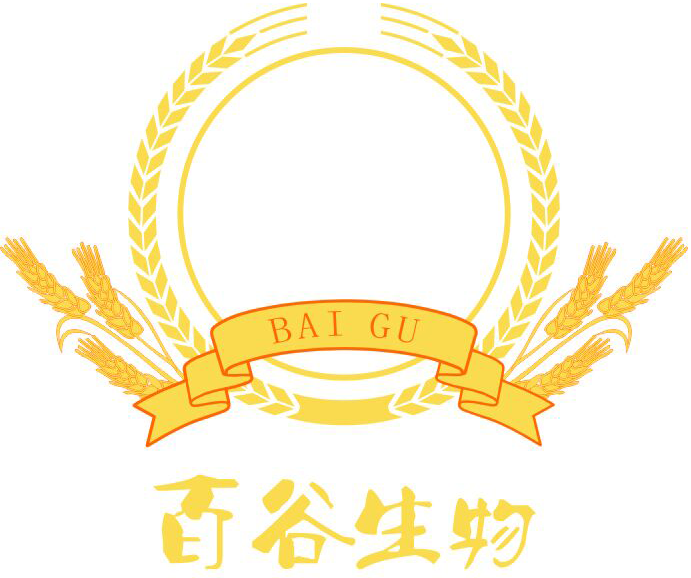 Nanning baigu biotechnology co. LTD. 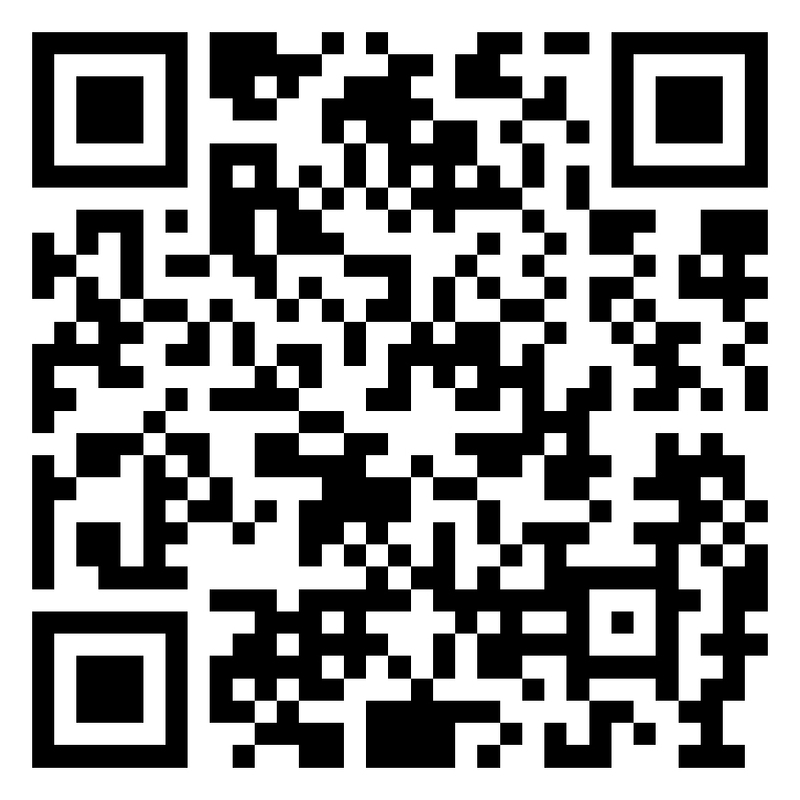 Contact address: 5th floor, building 9, China asean headquarters, no. 3, headquarters road, nanning high-tech zone, guangxi.